The 2016 debut-album by British hard rockers WYTCH HAZEL gets the deluxe PICTURE DISC treatment! 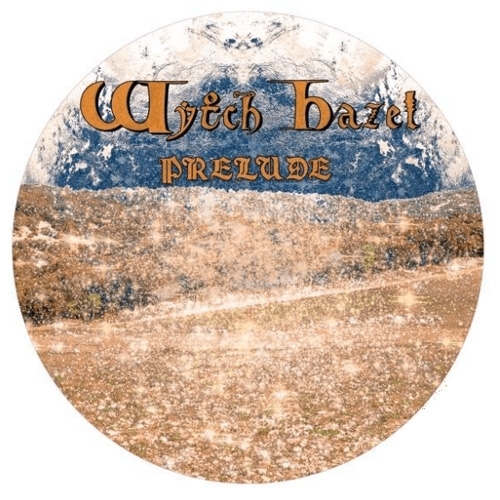 Musically ‘Prelude‘ blends the folk-rock eccentricity of Jethro Tull, the mystical harmonies of Wishbone Ash and Thin Lizzy, and the exuberance of prime NWOBHM, immersed in sacred medieval influences. Limited to 500 copies.